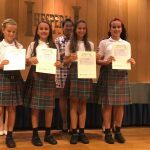 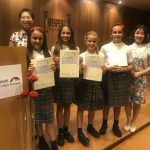 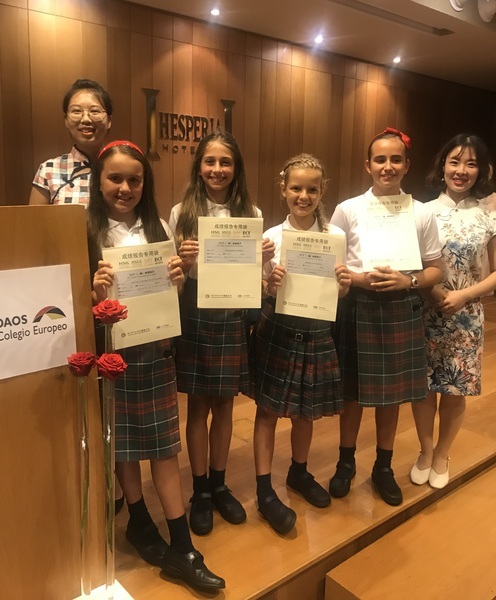 We would like to congratulate the children from year 6 that attended the Chinese exam results presentation evening on the 26th October at the Hesperia hotel in Puerto Calero. 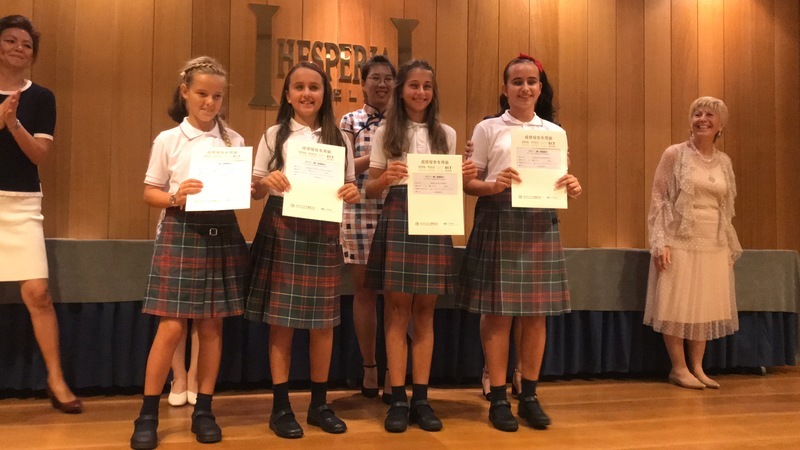 The night celebrated all of their successes and the fantastic results they had received. 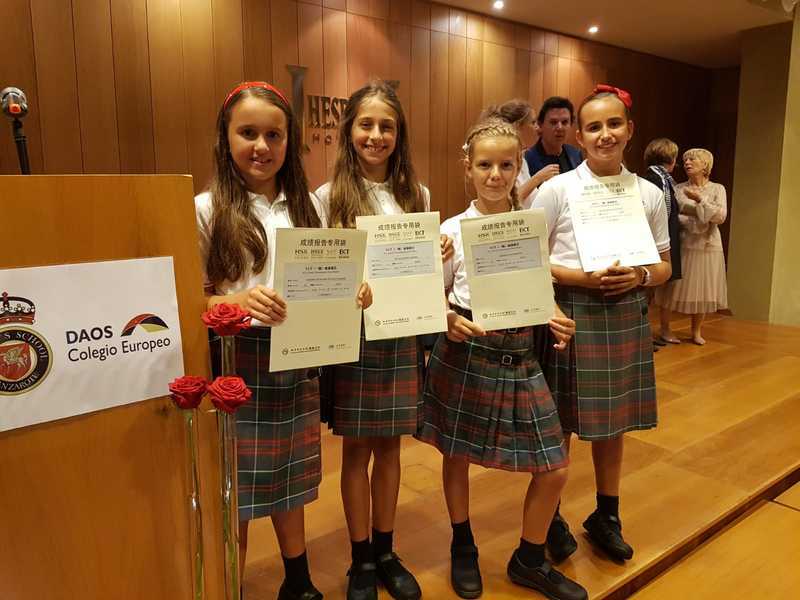 We are happy to say they all passed the exam and that they should be extremely happy with the hard work and effort that they all applied in lessons and in the examination.